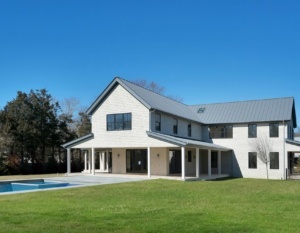 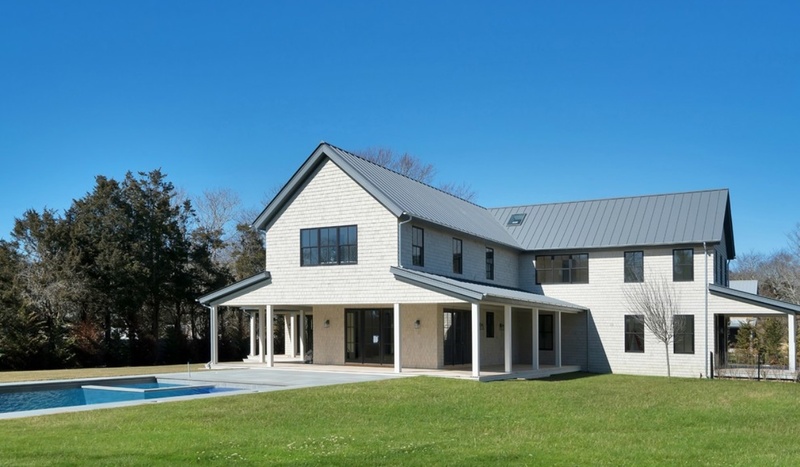 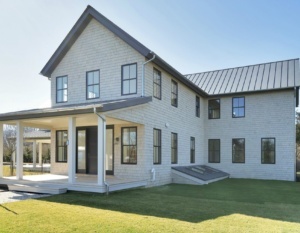 A unique blend of traditional farm style and contemporary. 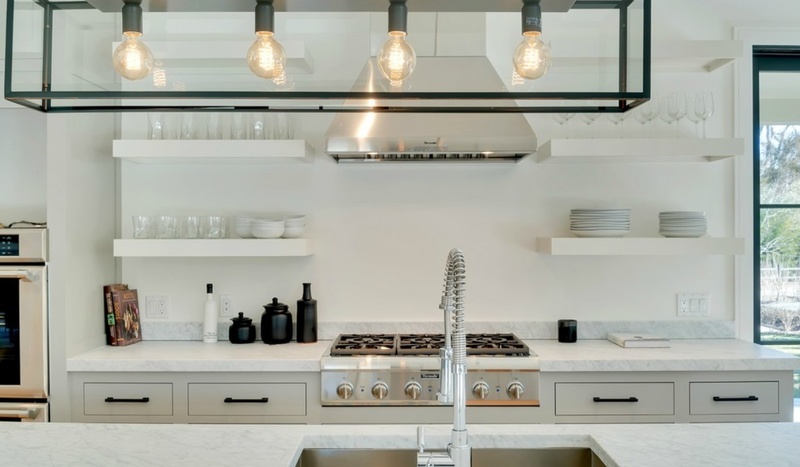 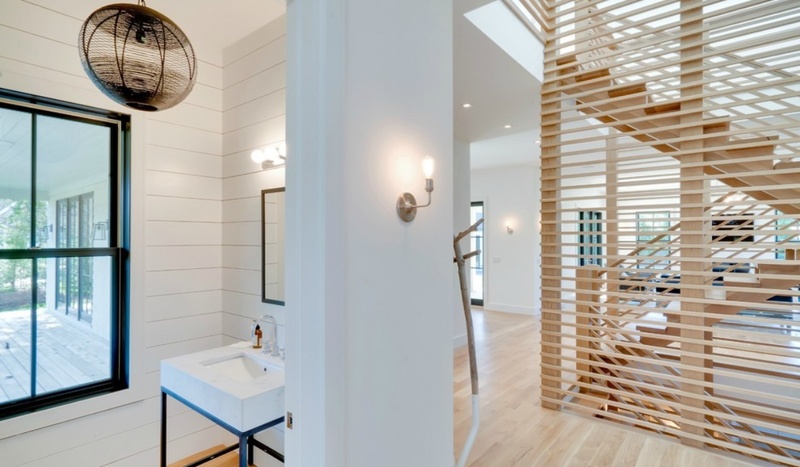 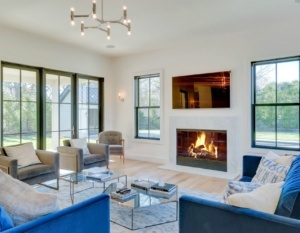 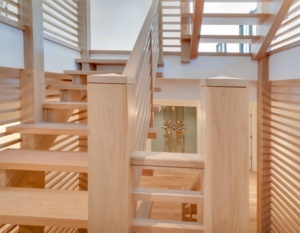 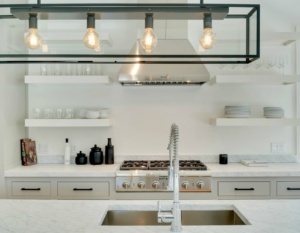 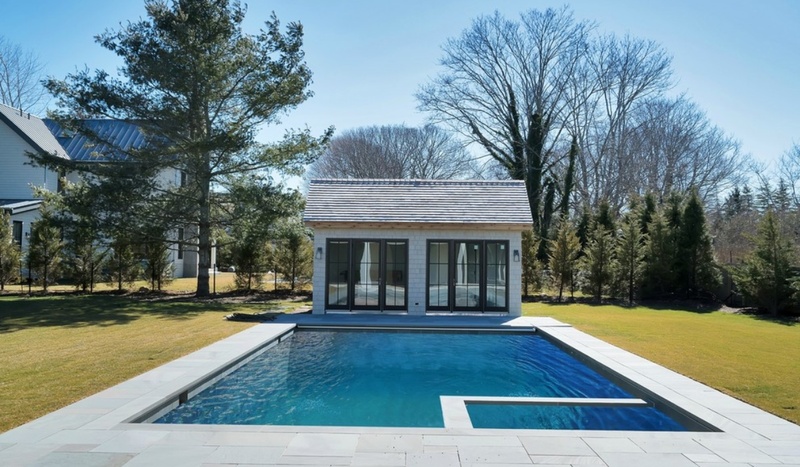 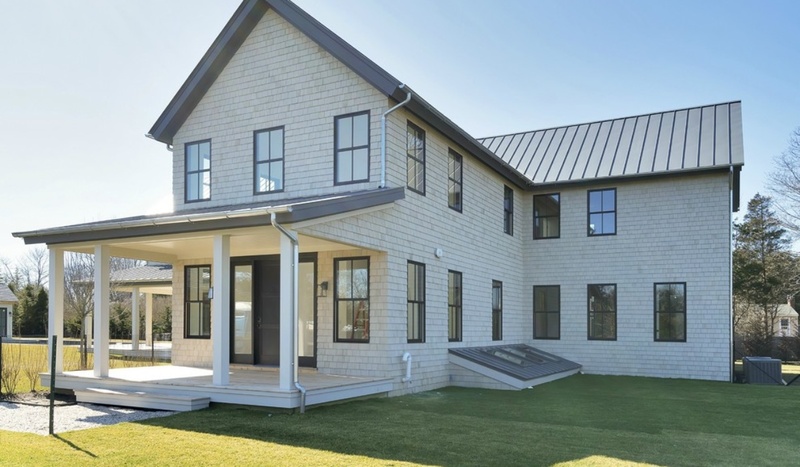 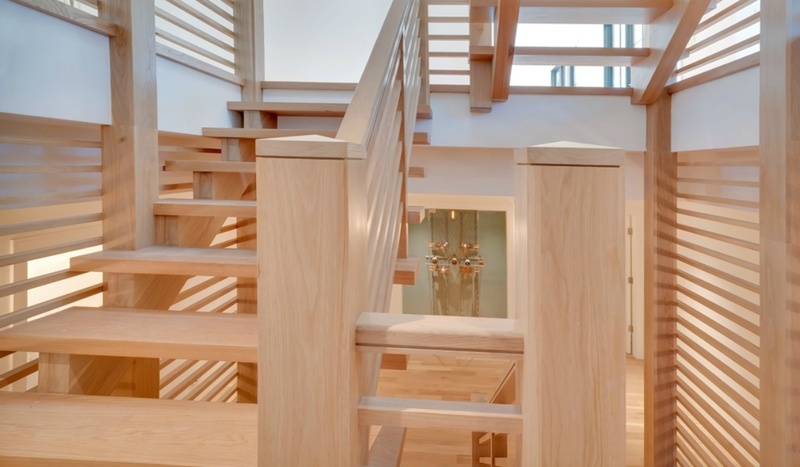 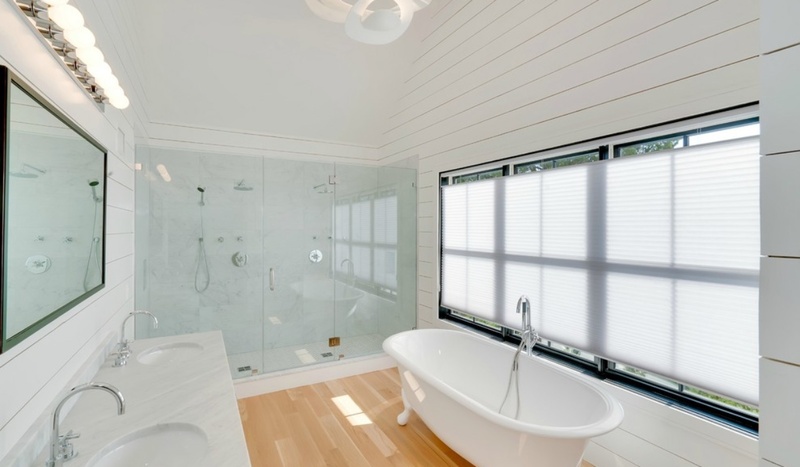 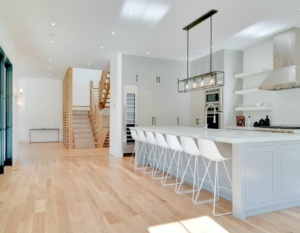 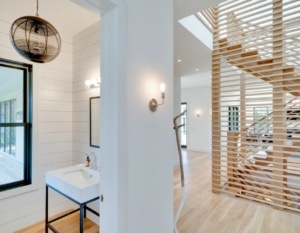 The design is smart and well received by a younger Amagansett market. 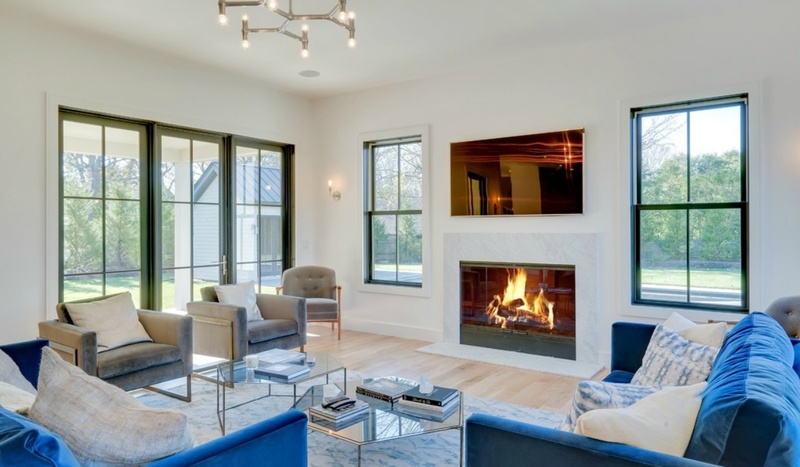 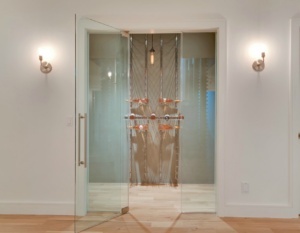 The home features a gourmet chef’s kitchen, open family room with dining and lounging, dynamic entertaining spaces both inside and out, personal gym / yoga room, and outdoor shower room.